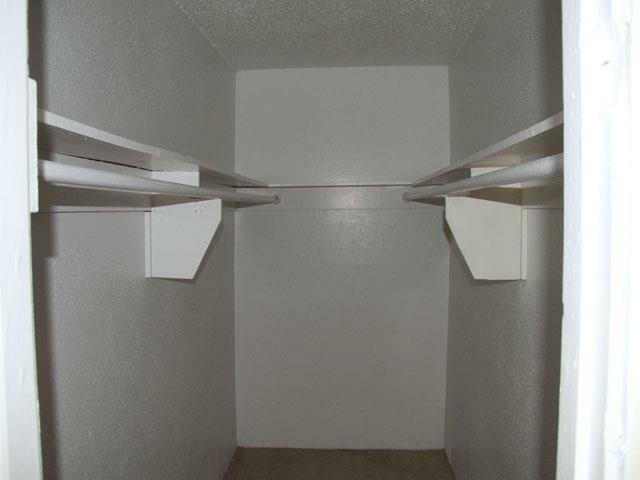 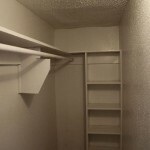 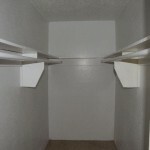 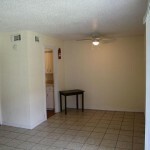 We work hard to provide a clean and positive environment at Fair Oaks Apartments. 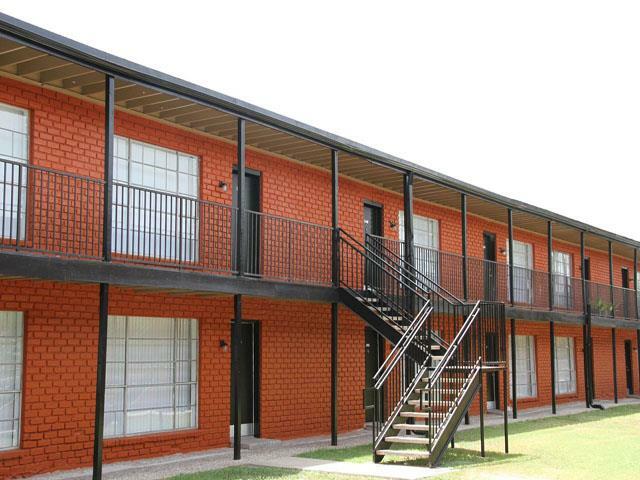 Therefore, we take great care in screening future residents with strict rental policies, processing timely maintenance requests, courtesy patrols, and monthly supervisory inspections to keep the community looking nice for you. 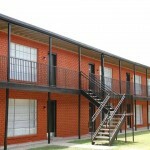 Our main focus is to provide the best value for your money and maintain comfortable and clean environment for all. 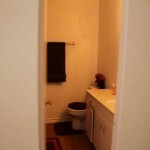 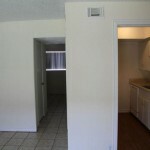 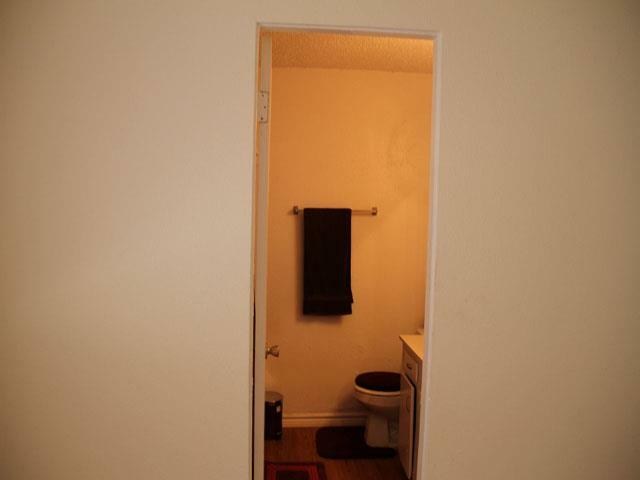 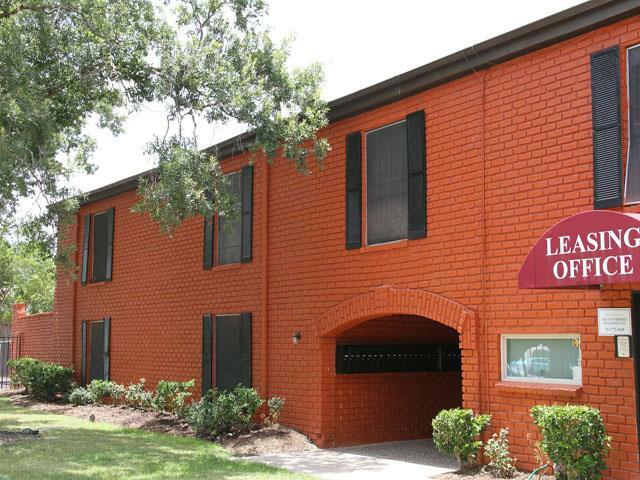 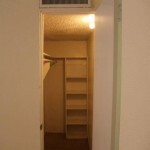 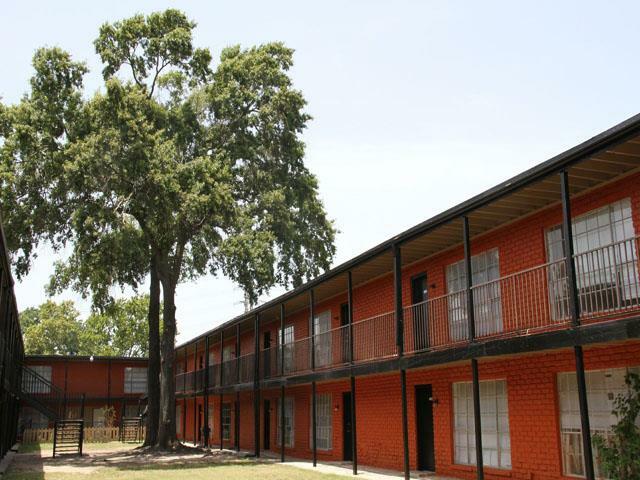 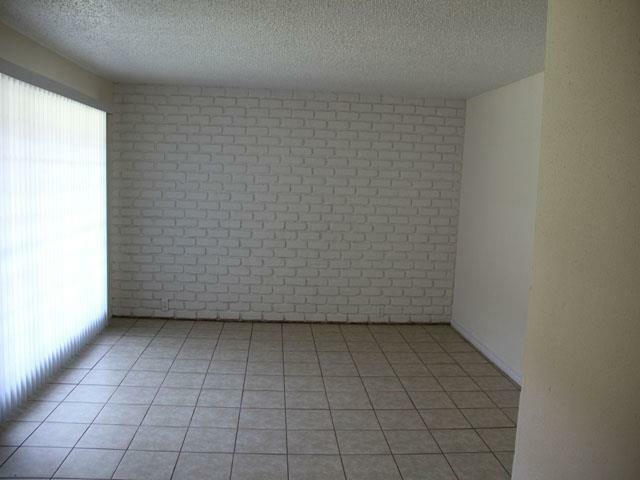 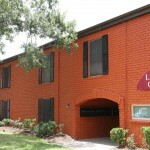 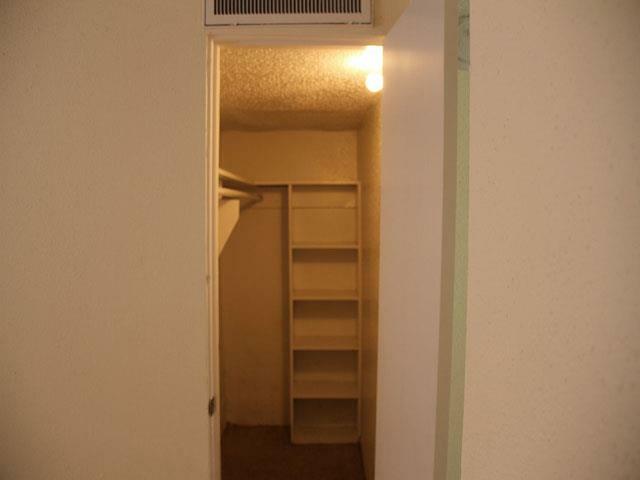 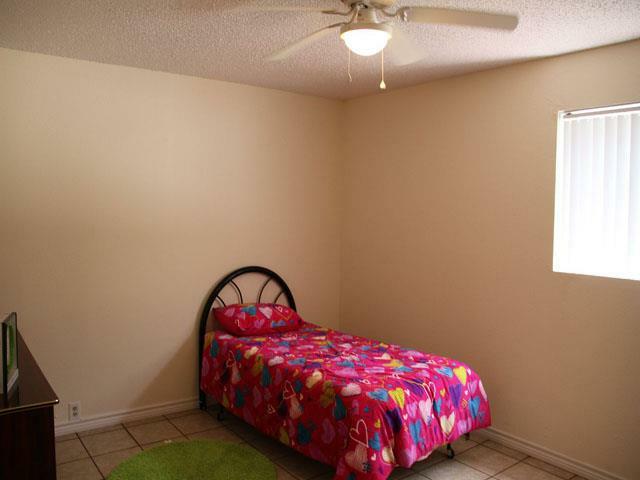 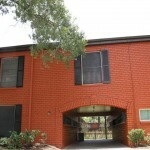 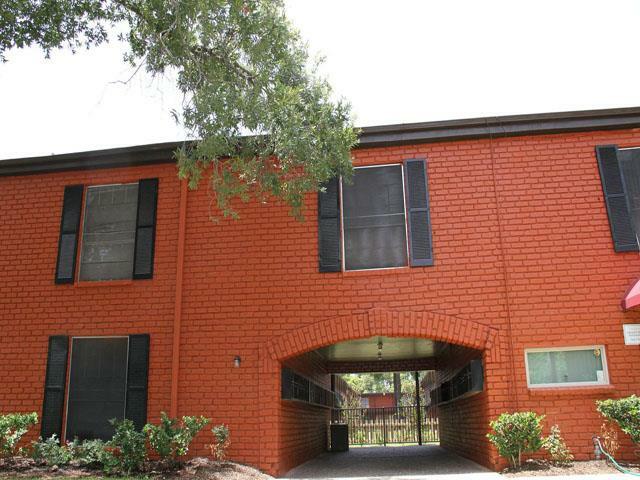 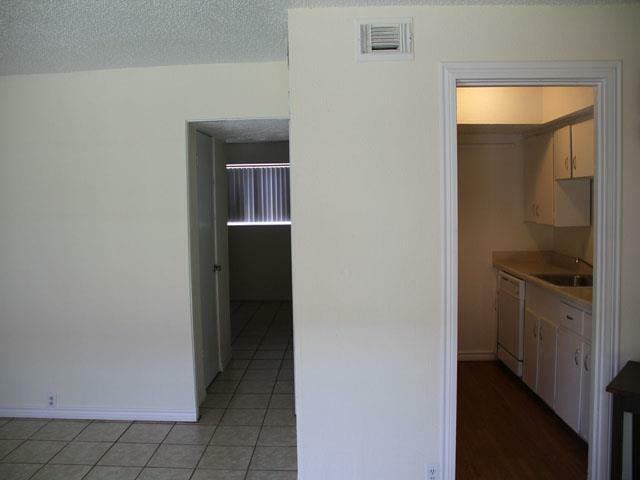 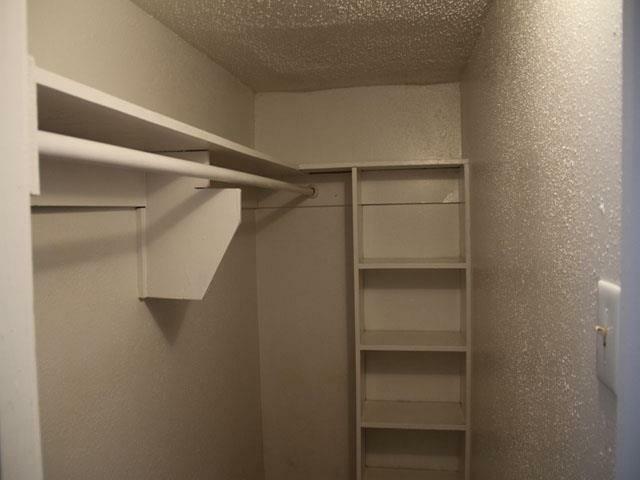 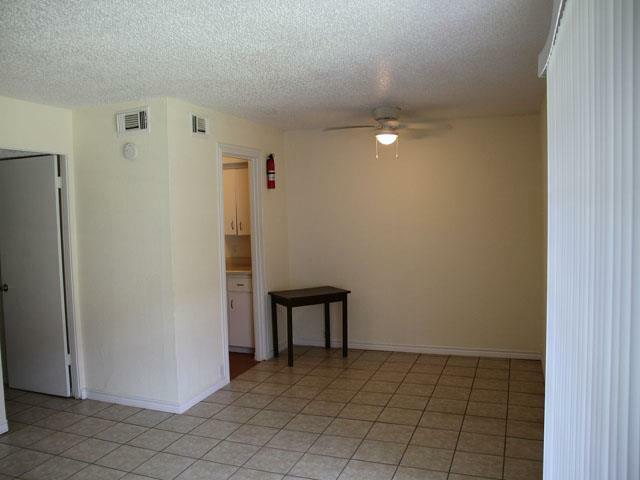 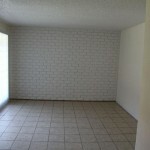 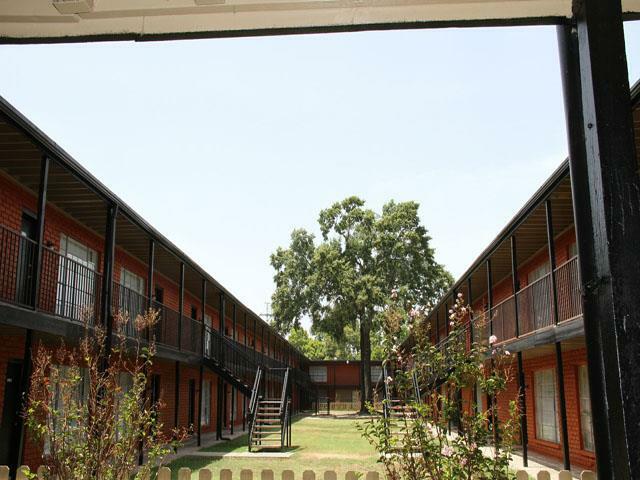 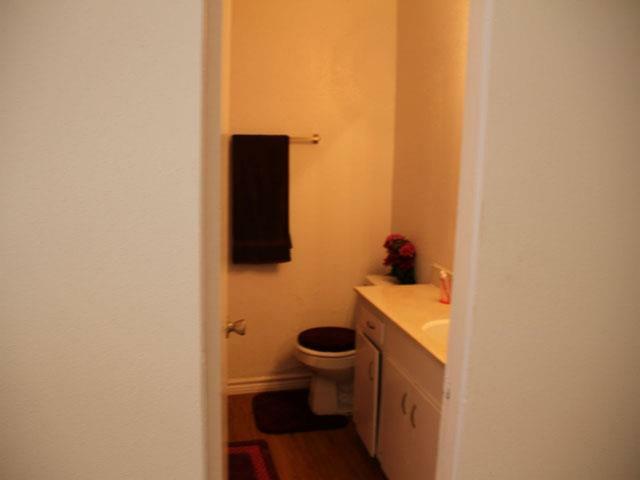 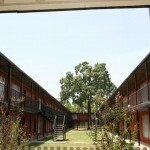 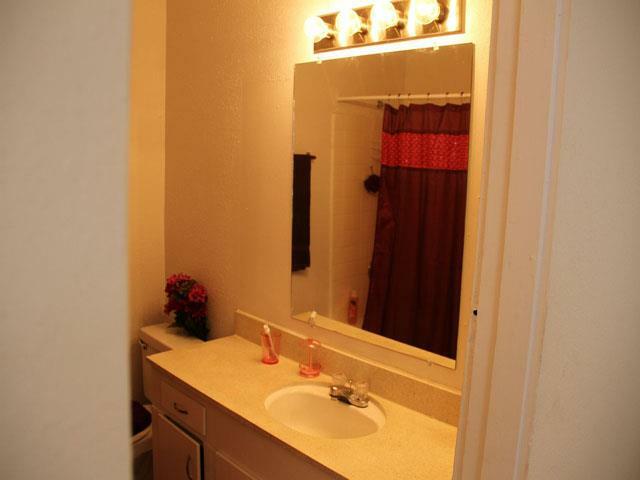 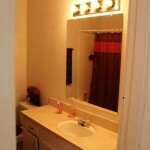 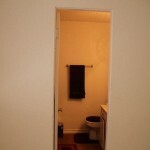 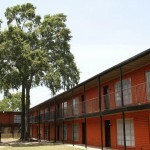 Fair Oaks Apartments is conveniently located near I-45 about 10 minutes from downtown Houston.